Anyone holding off on picking up a ZenFone 2 from ASUS because it shipped with a locked bootloader now has reason to celebrate going into the weekend. As reported directly on XDA, the ZenFone 2’s bootloader has been unlocked by developers, with instructions for you to perform the method released. The instructions for flashing look pretty simplistic. With a few adb commands and a single download, you will be unlocked and good to go in no time, although be aware that the poster does lay out a few cautions for potential flashers. Now that the bootloader is unlocked, it opens up the doors for third party developers to get to work on additional software for users to flash. Good times ahead. 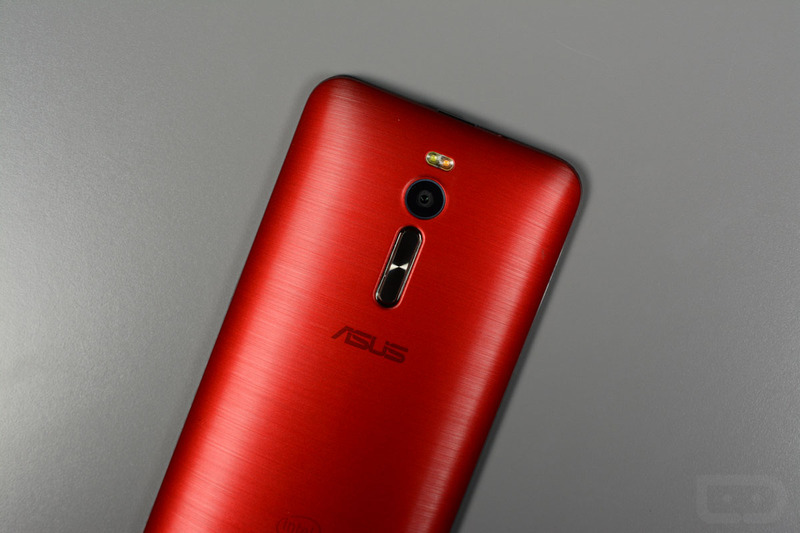 If you rock a ZenFone 2, or plan on picking one up, have at it.